Deciding to go back to school and get your degree is hard enough. It's even harder when you have to do it all by yourself. At Belmont University, we go above and beyond to make sure you don't have to go it alone. The graduation rate for our adult degree program students is 64%, and we think we know why. Here, you'll be welcomed into a student-centered Christian environment. Encouraged. Celebrated, even. You'll find we answer your calls and emails quickly. Evaluate your previous credit with understanding for who you are now. Think of ways to help. Invite you and your family to visit us. Walk you through the application process. Help you see that you can really do this. 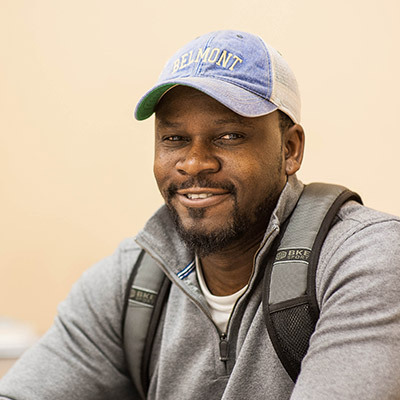 Our students know that when they pursue a Belmont degree, they're getting personal attention at every step of the way. 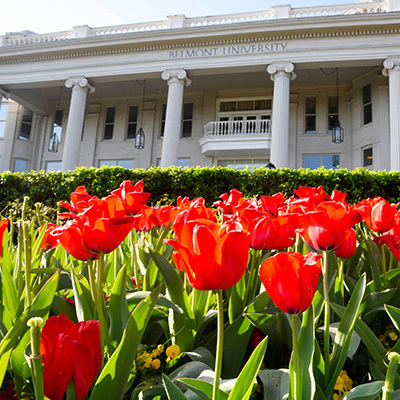 Find out how Belmont University can go above and beyond to help you finish your degree. 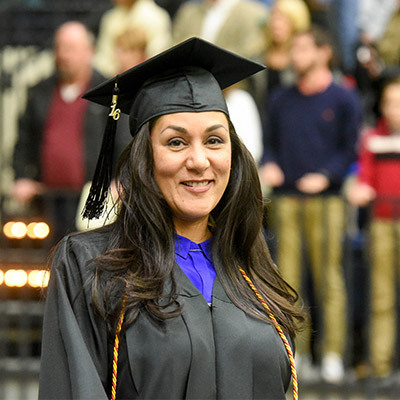 You can qualify for the Adult Degree Program if you are over age 24, a veteran or active-duty member of the U.S. military, are married or have a family of your own. Call us at (615) 460-5401, or submit the form to the right and we’ll call you. 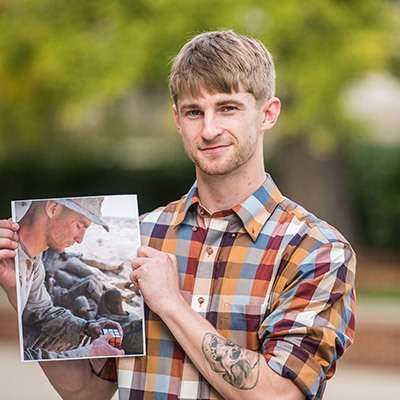 For more information on Belmont's programs for military service members and veterans, click here. Why Should You Get Your Degree Now?